You have put your heart and soul into developing an exceptional product or service. You have grown your business nicely. You have created valuable to share with your customers and prospects. You have mentioned this on your social media platforms. 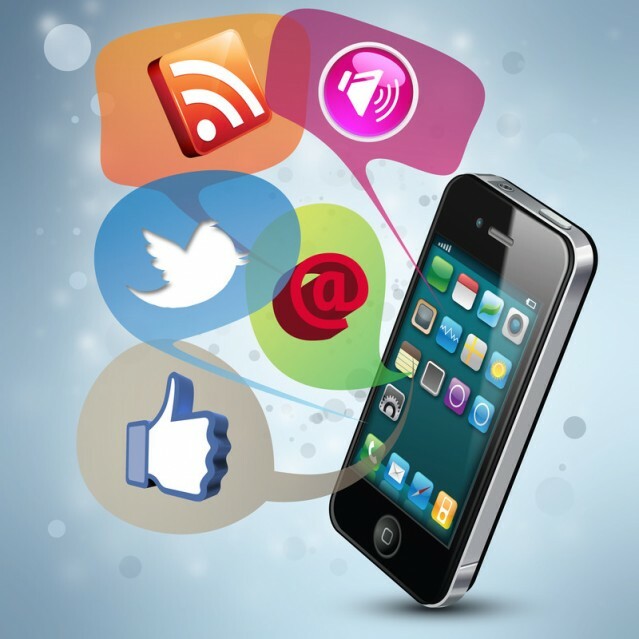 Getting the most out of social media marketing means strategically improving conversion. Think of yourself as a world famous movie director. So much has been documented on the overwhelming amount of information each of us takes in every day. Your target market is no exception. It is essential that you make it easy for your audience to quickly get the main idea of your post. Spell out the benefits to them. Shine light on what you would like them to take away from your carefully crafted social media marketing message. Humans process images and numbers close to 60,000 times faster than we process words. So the first tip from the top is to create eye catching graphics for your social media accounts. Each platform has its own size requirements, so look those up and design accordingly. While attention grabbing is your aim, your pictures must be relevant to your business and branded. Having captured your audience’s attention and highlighted the important aspects of your offer, it is time to yell “Action!” as you snap closed your clapboard. Either despite of, or because of the volume of data we consume, readers are looking out for the directive to tell them what step you want them to take next. In marketing, this is termed “call to action”, or CTA. Use astute design to ensure that your CTA is clear, concise, and converting. For assistance on getting the most out of your social media calls to action and more, get in touch with leading global Internet marketing franchise.